Urban play represents the idea of an flexible setting for spending time together in the urban space, little breaks to check our phones, sit together, or play. Urban furniture has to live up to certain key requirements, being able to weather both winter and summer, being strong and sturdy and in high quality design. Urban play is a family of furnitures that can be joined together in ways that match the infrastructure. 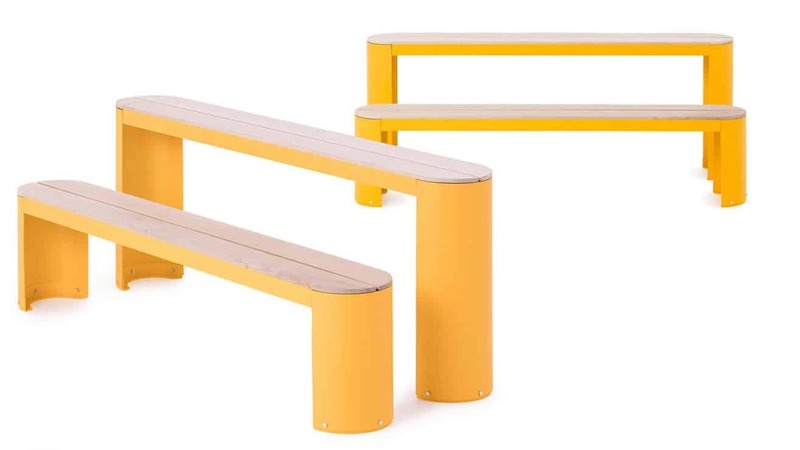 Easy to pass with the round edges and contemporary style to slide into the urban space.